The Girl Who Circumnavigated Fairyland in a Ship of Her Own Making (Fairyland, 1) by Catherynne M. Valente, illustrated by Ana Juan, May 8, 2012. 247 pages. Published by Square Fish. Source: publisher. Once upon a time, a girl named September grew very tired indeed of her parents' house, where she washed the same pink-and-yellow teacups and matching gravy boats every day, slept on the same embroidered pillow, and played with the same small and amiable dog. Watch Out, Hollywood! 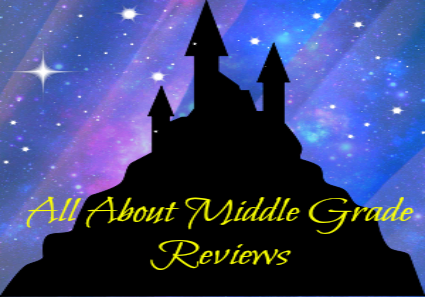 More Confessions of a So-Called Middle Child (Confessions of a So-Called Middle Child, 2) by Maria T. Lennon, August 26, 2014. 240 pages. Published by HarperCollins. Source: publisher. Yesterday, I nearly got kicked out of school for something I didn't do. 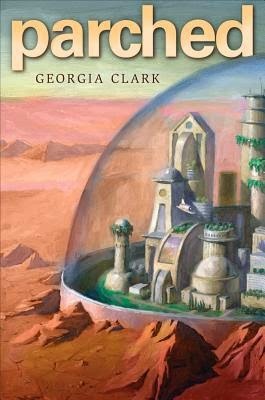 Today, I am excited to welcome Georgia Clark, author of Parched, to the blog to discuss her book and show off her writing cave. I'm a young adult novelist with a weakness for hot nerds and cheese platters, not necessarily in that order. I live in Greenpoint, Brooklyn, and spend a lot of time hanging out with improvisers and searching for the perfect pair of skinny jeans. I love Katniss, Katsa, Karou, Clary, Grace, Puck, Lena—you get the picture. • In five words tell us about your book Parched. Girl meets boy. Action happens. • Why do you think readers will enjoy Tess's story? One personality trait of Tess's that might prove to be problematic to staying alive? I reckon readers will be into Parched if they were excited by Hunger Games and Divergent. I wrote this novel to be a big, high-concept action-adventure story featuring a plucky young girl with nothing to lose. It’ll also appeal to sci-fi geeks who are into robots. And people who like kissing. Tess is stubborn and proud. She’s actually pretty good at staying alive – when the story starts she’s been living in the hot, tough Badlands for a year, on her own – but she refuses to bend to authority. So that puts her life in danger more than once! • What was the hardest part of the book to write? Care to share with us a two sentence teaser from your favorite chapter of Parched? Hmm, good question. For this book, the hardest part was the romance. I love romance but it’s hard to write it in a way that feels fresh, real, and sigh-worthy. I think that’s a real skill, and I take my hat off to those who can do it well! I also think succiently expressing my belief about something important is hard. It should be easy. But it’s not. Okay, here’s the start of Chapter 17. I like this because it’s immediate and enticing. The front door is ajar: an invitation. I push it open, knowing this is dangerous, knowing this could be a trap. • If you could live inside a book for the day and befriend a character, which book and character would you spend the day with? Tell us why you chose both? This is such a great question because so many books I love take place in settings or situations I NEVER want to be in (Delirium, Never Let Me Go, Fight Club etc) One of the first books I remember loving as a teen was My Family and Other Animals by Gerald Durrell. It tells the story of the author’s boyhood spent on the Greek island of Corfu in the 1930s. It paints a wonderful, imaginative and generous portrayal of his life then, and makes me long for Greece. So I would want to be there! All of the characters would be fun to spent time with, but I seem to recall Spiro, a local taxi-driver as being particularly colorful. I just finished Dark Places by Gillian Flynn. I loved Gone Girl and was interested in her back catalog. It is DARK! Truly creepy. She is a master of suspense. I couldn’t put it down because I had to find out who killed the Day family! For thriller fans only! • Three non-writing things: one thing your good at; one thing your bad at; and one thing you wish you could do? 1. Good at: I’m a good host! I love having people around for wine, cheese, and conversation. I have a cute apartment and love nothing more than a long, uproarious evening with a jazz soundtrack and close friends. 2. Bad at: Exercise. I keep myself healthy but really, any excuse to put off a yoga class. My girlfriend can attest to this. She stretches every morning; I lie in bed and drink coffee. 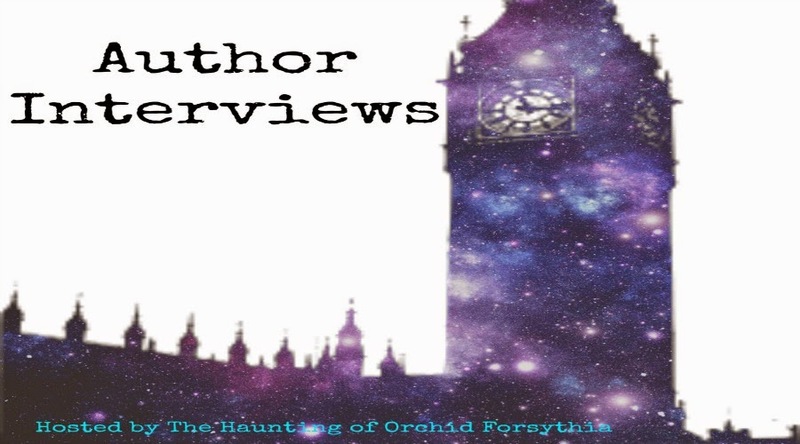 • If you could meet any author, dead or living, and ask them one question about one of their books who and what would it be? Buffy. Okay, so her thing is vampires, but I just really like Buffy. I want her around. Let’s get her in the mix. 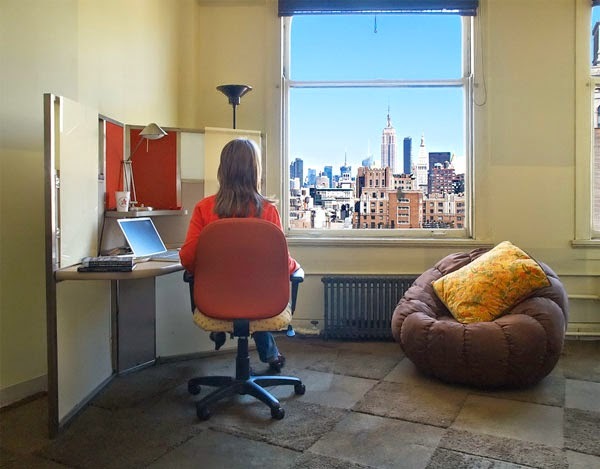 My writing cave is The Writers Room, which is in New York City. 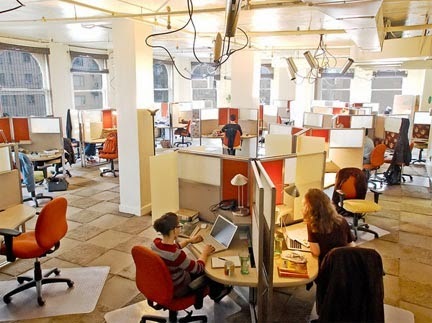 It’s a quiet space for writers, and I’ve written three books there so far, including my new book, The Regulars. It’s my first adult fiction, and is a contemporary, set where I live in Brooklyn, about three girls in their early twenties. It’s about beauty, and it has a magic realist premise. It’s fun! I’m just about to finish the first draft – wish me luck! Georgia, thanks so much for stopping by and answering a few questions. Parched by Georgia Clark, March 14, 2014. Published by Holiday House. You can add Parched to your Goodreads shelves. 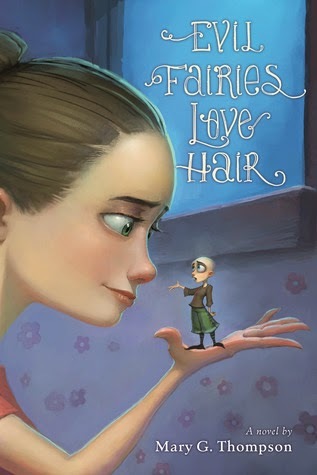 Evil Fairies Love Hair by Mary G. Thompson, August 5, 2014. 320 pages. Published by Clarion Books. Source: blog tour. Ali and her middle school classmates are raising flocks of fairies to make their wishes come true. But growing a flock is harder than it sounds: the fairies eat only human hair, and the rules for dealing with them are confusing, misleading, and subject to change. As Ali and her friends struggle to earn their wishes, mistakes are made, spells go awry, and soon Ali is up against hundreds of two-inch-tall imps who have very big plans. Comedy and fantasy intertwine in this lively tale of intrigue, magic, and the power of hair. 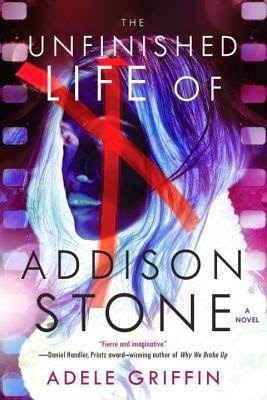 The Unfinished Life of Addison Stone by Adele Griffin, August 12, 2014. 256 pages. Published by Soho Teen. Source: publisher. Skies Like These by Tess Hilmo, July 15, 2014. 240 pages. Published by Farrar, Straus and Giroux (BYR). Source: publisher. 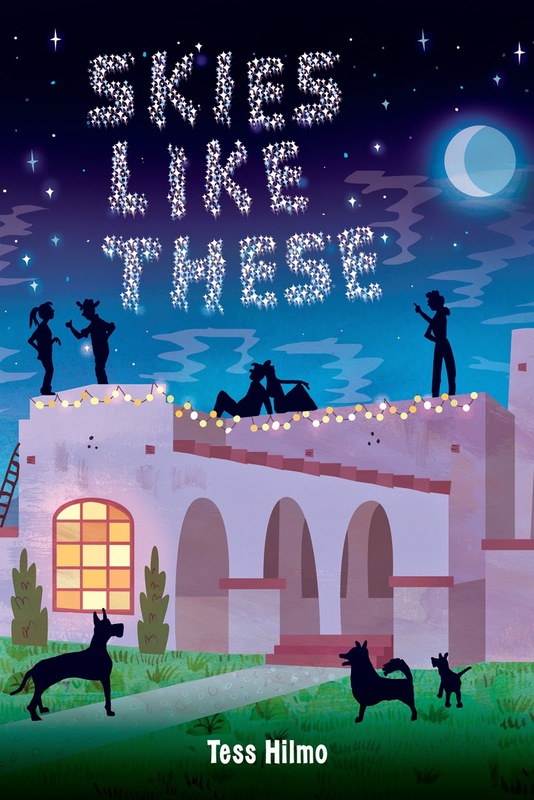 Twelve-year-old Jade’s perfect summers have always been spent reading and watching TV reruns, so she’s not happy when her parents send her off to Wyoming to her aunt’s house. She meets a boy who calls himself Roy Parker—just like the real name of the legendary rebel cowboy Butch Cassidy. Roy’s dad’s hardware store has closed because a chain store has opened up in town, and Roy thinks it is just like the big cattle barons in Butch’s day who put the local ranchers out of business. He wants Jade to be his Sundance Kid and help him pull some stunts worthy of Butch Cassidy. Sabotage the big store? Outsmart the store’s owner by doing reconnaissance on his ranch? Jade wants to be a good friend, but she’s not so sure about Roy’s schemes. Jade gazed out the car window at knee-high yellow grass rolling and bending across the prairie like waves in the ocean, crashing into black, jagged mountains off in the distance. While I not be really big on paranormal books these days, this one sounds interesting and the cover's kind of pretty. I may have to keep this one in mind...maybe. Angelica R. Jackson, in keeping with her scattered Gemini nature, has published articles on gardening, natural history, web design, travel, hiking, and local history. Other interests include pets, reading, green living, and cooking for food allergies (the latter not necessarily by choice, but she’s come to terms with it). Ongoing projects include short fiction, poetry, novels, art photography, and children’s picture books. 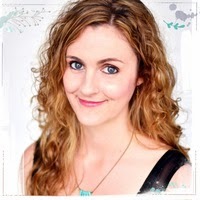 In 2012, she started Pens for Paws Auction, which features critiques and swag from agents and authors to raise money for a no-kill, cage-free cat sanctuary where she volunteers, Fat Kitty City. She’s also been involved with capturing the restoration efforts for Preston Castle (formerly the Preston School of Industry) in photographs and can sometimes be found haunting its hallways. 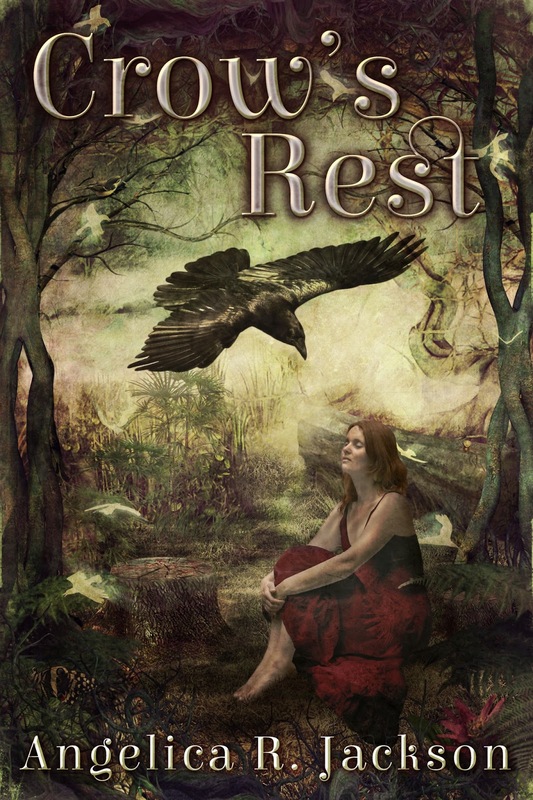 Crow's Rest by Angelica R. Jackson, May 15, 2015. Published by Spencer Hill Press. Don't forget, you can add Crow's Rest to your Goodreads shelves. 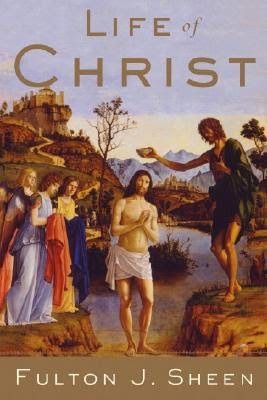 Life of Christ by Fulton J. Sheen, September 16, 2008 (first published January 1, 1958). 658 pages. Published by Image. Source: bought. Drop Dead Demons (Divinicus Nex Chronicles, 2) by A&E Kirk, May 27, 2014. 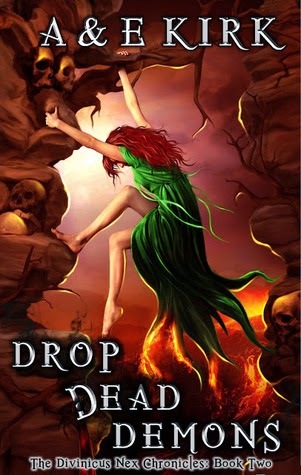 Why: While I may not read much in the way of paranormal/supernatural books anymore, I cannot wait to see what happens in Drop Dead Demons because the first book was most excellent. I'm really excited to see where the authors will take the story next and to dive back into the characters' lives. 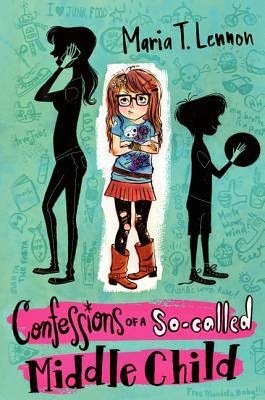 Confessions of a So-Called Middle Child (Confessions of a So-Called Middle Child, 1) by Maria T. Lennon, August 27, 2013. 288 pages. Published by Harpercollins. Source: Blue Slip Media/publisher. 9:00 A.M. What twelve-year-old kid is forced to spend her last day of summer vacation reading books in her room? Heir of Fire (Throne of Glass, 3) by Sarah J. Maas, September 2, 2014. Published by Bloomsbury USA Children's. 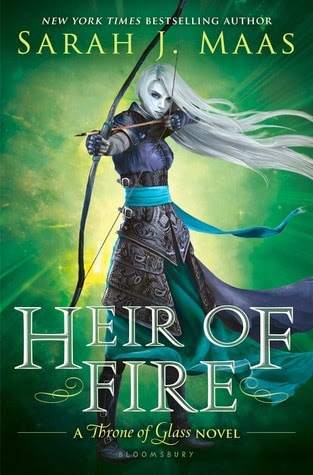 Why: I cannot even begin to tell you how much I need Heir of Fire in my life!!!!!!!!!!! I just really, really need to know what is going to happen next...and a month (give or take a few days) is just too long!!!! I am excited to help reveal the cover for Tangled Magick, the second book in the Hapenny Magick series, by Jennifer Carson. Jennifer Carson lives in New Hampshire with her husband, four sons and many furred and feathered friends. She grew up on a steady diet of Muppet movies and renaissance faires, and would occasionally be caught reading under the blankets with a flashlight. Besides telling tales, she also creates fantasy creatures and characters and publishes her own sewing patterns. In 2010 her first children’s novel, To Find A Wonder, was produced as an original musical at the New London Barn Playhouse in New London, New Hampshire. 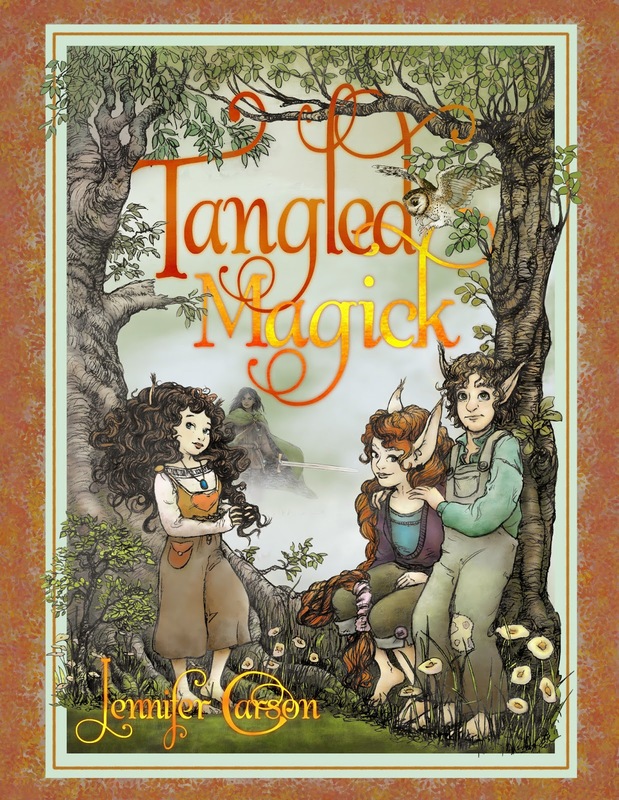 Tangled Magick (Hapenny Magick, 2) by Jennifer Carson, April 21, 2015. Published by Spencer Hill Press Middle Grade. 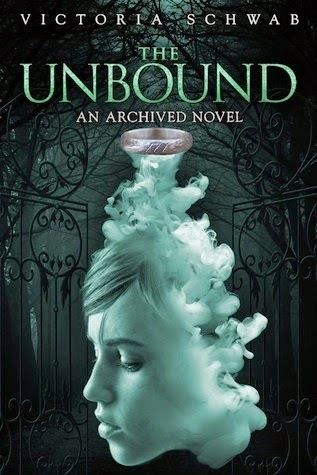 The Unbound (Archived, 2) by Victoria Schwab, January 28, 2014. 368 pages. Published by Hyperion. Source: Library. My body begs for sleep. You know how one sometimes has the feeling of not being able to read after reading something most excellent... well, I seem to be suffering from that but on a much bigger scale. So, y'all are probably wondering what could be worse than a book hangover. Well, the simple answer to that would be a triple book hangover. Yep, you read the right, a triple heart-rending, brain mashing book hangover. I really don't know what I was thinking reading these three books back-to-back-to-back; maybe because I randomly selected one, one was due back to the library, and one just pulled me in. 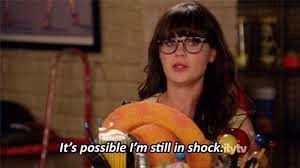 I really was not expecting any of them to leave me in a reading low as I haven't felt one of these since the last time I read The Last Battle and Harry Potter and the Deathly Hallows. Stay Where You Are & Then Leave by John Boyne which was beautiful and heartbreaking. This book had me practically in tears from page three through till the end-that's huge because I don't do tearful at all. Ruin and Rising by Leigh Bardugo, which was the perfect end to a favorite series. I just love her writing and her Grisha trilogy has been one of my favorite series to date. It was just every thing one could ask for in a fantasy book. The Return of the Prodigal Son by Henri J.M. Nouwen, which was very, very thought provoking and has left me with much to think on. and now I cannot get into anything. 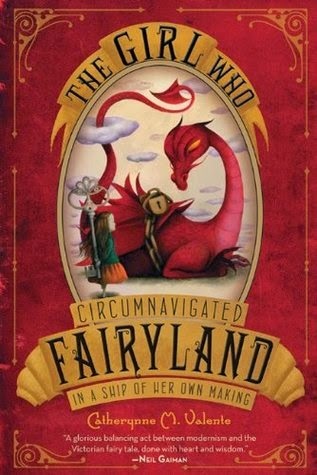 Even the most excellent The Girl Who Circumnavigated Fairyland in a Ship of Her Own Design even though I'm totally in love with the writing and world that the author has created. And this, this is why my reading has been practically wiped out this past week. 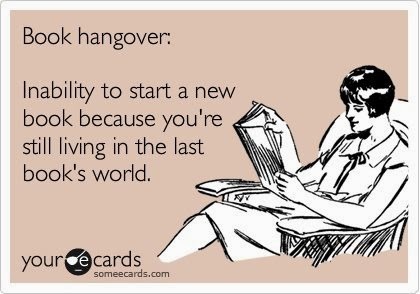 So, what was the last book that left you "book hungover"? How did you get out of it????? The Return of the Prodigal Son by Henri J.M. Nouwen, March 1, 1994. 152 pages. Published by Image Books / Doubleday Publishing Group. Source: Blogging for Books. 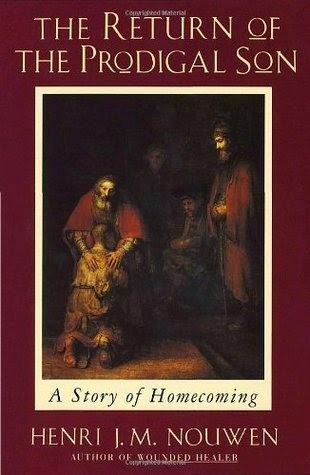 In seizing the inspiration that came to him through Rembrandt's depiction of the powerful Gospel story, Henri Nouwen probes the several movements of the parable; the younger son's return, the father's restoration of sonship, the elder son's vengefulness, and the father's compassion. In his reflection on Rembrandt in light of his own life journey, the author evokes the powerful drama of the parable in a rich, captivating way that is sure to reverberate in the hearts of readers. The themes of homecoming, affirmation, and reconciliation will be newly discovered by all who have known loneliness, dejection, jealousy, or anger. The challenge to love as the father and be loved as the son will be seen as the ultimate revelation of the parable known to Christians throughout time, and here represented with a vigor and power fresh for our times. 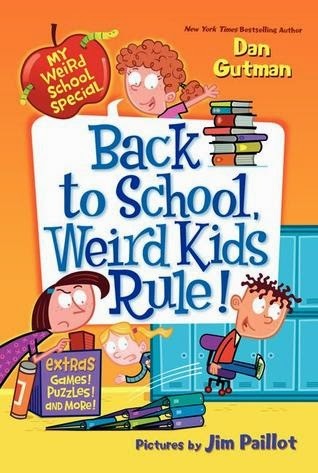 Children's Review: Back to School, Weird Kids Rule! Back to School, Weird Kids Rule! (My Weird School Special) by Dan Gutman, June 24, 2014. 144 pages. Published by HarperCollins. Source: Publisher. A.J. and the gang from My Weird School star in this special series of after-school, holiday-themed chapter books featuring all-new hilarious stories and thirty-two pages of games, puzzles, and more. Summer is almost over, and you know what that means—time to head back to school! But when a tropical storm ends A.J. 's vacation earlier than expected, he and his family have to stay at Andrea's house. Ugh, disgusting! When everyone in the house starts getting cabin fever, and even back-to-school shopping won't calm the kids down, Andrea and A.J. are sent to Camp Ockatollyquay. The catch? It's a camp to get kids ready for school! But not to worry—Andrea and A.J. rally the Ella Mentry School gang to end their summer on a note they'll never forget. My name is Andrea and I love school! Y'all may not know this. but on occasion I do enjoy reading contemporary books. 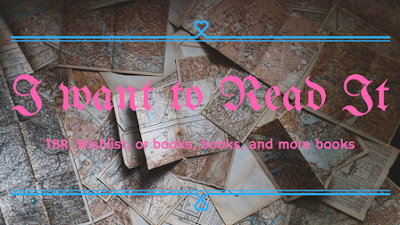 While I may not go down that bookish road often, there are quite a few titles near and dear to my heart. 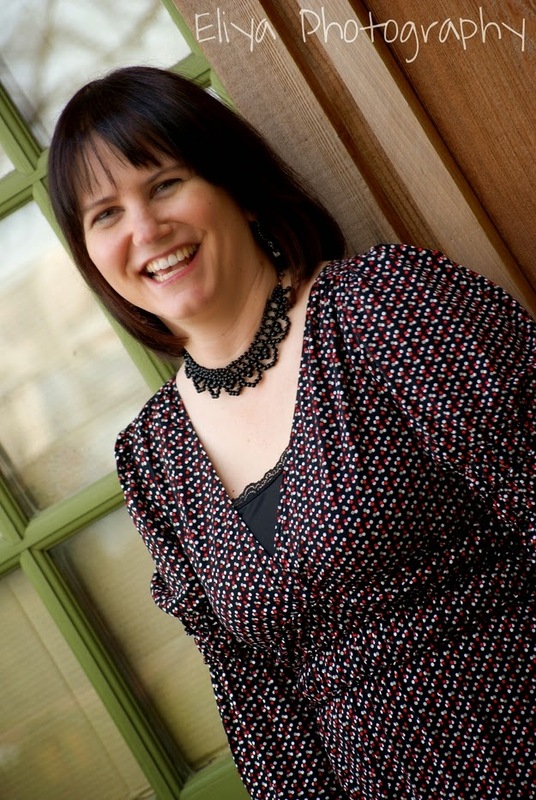 A big thank you goes out to Kaitlin @ Reading is My Treasure for putting together the Keepin' It Real event to celebrate YA contemporary fiction. 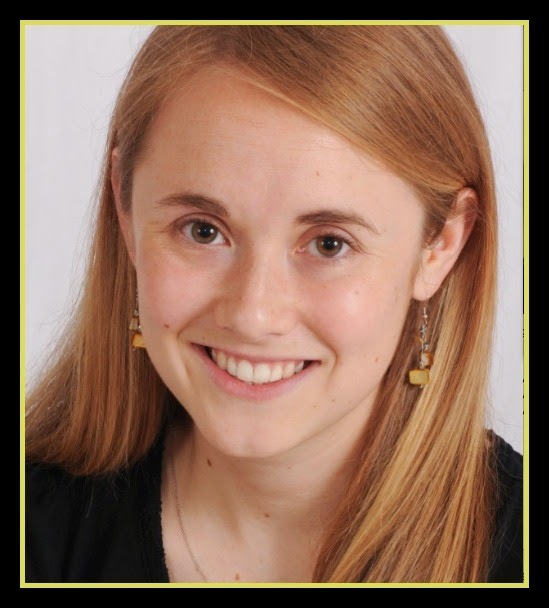 Kate is the author of The Vigilante Poets of Selwyn Academy (Knopf, Spring 2014) and The Land of Ten Thousand Madonnas (Knopf, 2015). 1. In five words, tell us about The Vigilante Poets of Selwyn Academy. Ezra Pound meets reality TV. 2. Why did you choose to have Ethan and friends use a long poem to speak against For Art's Sake? I blame it all on my Wikipedia procrastination habit. Trawling the pages for various poetic genres (this is what I do when I should be writing), I became fascinated with the weird form of the long poem. It’s a genre that’s defined more by what it’s not than what it is -- and a genre that’s been used to reclaim the voice of a downtrodden culture. I’d started with the idea of writing a farce, and clearly it’s pretty farcical to have a long poem as the vehicle of protest against… a reality show. Then the serious aspects of the plot and themes grew out of the opposition, and apposition, of Pound’s Cantos and reality TV. What’s the distinction between life and art? What about between art (“art”) and pop culture? How does an artist’s life reflect upon his work? What does it mean to be a good person? A good artist? 3. Kate, what was the hardest chapter for you to write in your book? Would you mind sharing a two-sentence teaser from your favorite chapter? My narrator, Ethan, is pretty clueless, especially in regards to the people he idealizes: his English teacher, his best friend, and his crush. My biggest challenge was to stay within the bounds of his unreliable narration while also portraying these characters as they are, not just as they’re imagined by Ethan. 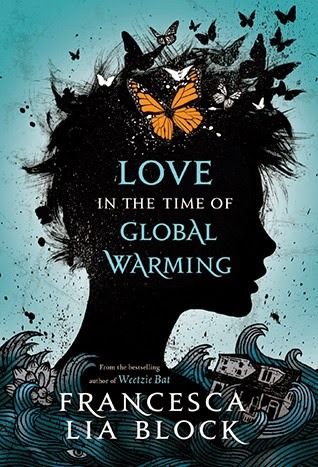 To be honest, it’s hard for me to pick a favorite chapter because I don’t really feel very affectionate toward the book anymore… When people say their books are like their children and they can’t pick a favorite, I start fearing for my future kids. I titled my half-assed page of notes Long Poems, and then added a parenthetical note: (wah). How long, I wondered, is long? A page? More than a page? I tried to find someone to exchange commiserative glances with, but Luke was still writing intently, and Jackson was staring down at his crotch, surreptitiously playing (let’s hope) one of the math games he’d written for his graphing calculator. 4. If you could rediscover any young adult contemporary book, for the first time, which book would it be and why? I’m really good at forgetting all major plot points, which is dreadful for my job at an independent bookstore (“Oh, yeah, you should totally read that book! It’s about… uh…”). But it generally makes for a delightful rereading experience. However, I don’t think I’ll ever be able to forget the twists Elizabeth Wein’s Code Name Verity, and so that’s the one I’d choose to rediscover fresh. What a book: heartbreaking and insanely clever. 5. Who are three of your favorite YA contemporary authors you think everyone should give a shot? It’s hard to choose! But I’m a huge fan of Emily Danforth’s The Miseducation of Cameron Post (lyrical and melancholy yet very funny), Benjamin Alire Sáenz’s Aristotle and Dante Discover the Secrets of the Universe (as my sister said, the book creates a world of its own), and Sarah Combs’s Breakfast Served Anytime (which contains the funniest, most accurate line about a high schooler imagining being a teacher that it is possible to write). 6. Last book you stayed up late into the night to finish? Michael Chabon’s Wonder Boys, in part because I was cringing so hard (at the characters, obviously, not the writing!) I couldn’t look away. 7. The world has fallen to a robot invasion and only one heroine/hero can possibly save the day. Who do you choose? 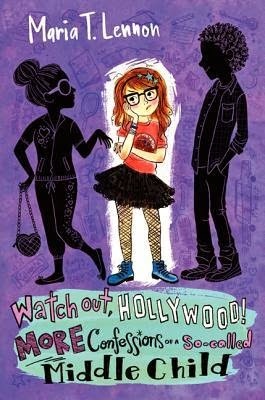 I’ll send Ruby Oliver (of E. Lockhart’s fresh, smart, and funny series, starting with The Boyfriend List). The robots would be so intrigued by her use of footnotes, so enamored by her fishnet stockings, and so tenterhooked by her romantic ups-and-downs that they’d forget to besiege civilization. I’ve got the most gorgeous writing cave in the world right now! I’ve been working at a summer wilderness camp for girls, and I was planning to head home a few weeks ago to finish my revisions but my generous director is letting me write here in exchange for some activity-teaching and dish-doing. Perks include several things I don’t get in regular life: delicious and varied meals, a lake to jump in, human contact. 9. Any upcoming project you can share with us? Yes! My second novel, The Land of Ten Thousand Madonnas, will be out from Knopf in fall 2015. It’s the story of a seventeen-year-old boy who’s just died of heart defect; a year later, his three cousins, his best friend, and his girlfriend are sent on an enigmatic backpacking quest to Europe. It’s currently in shambles -- the manuscript includes lots of comments like “Delete this” and “Too melodramatic” and “That joke is not funny” and “This is just plain wretched” -- but I’m hoping that within a few months I’ll have slightly more positive feelings about it. Kate, thanks so much for stopping by. 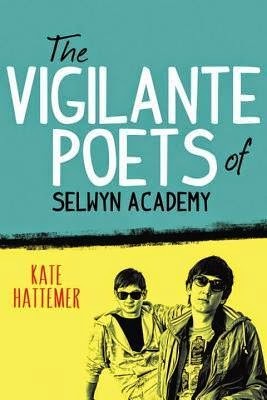 The Vigilante Poets of Selwyn Academy by Kate Hattemer, April 8, 2014. Published by Knopf Books for Young Readers. You can add The Vigilante Poets of Selwyn Academy to your Goodreads shelves.